This is the updated direct injection 4.8L V8- not like the 4.5L older models. 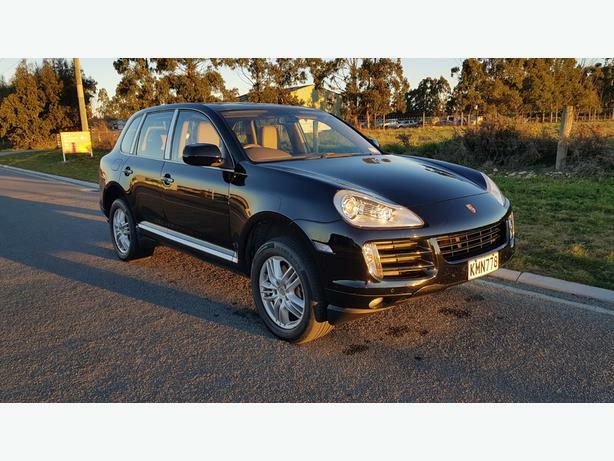 Beautiful SUV to drive, hard to find one in this great condition - especially at this price! Winter's here so the perfect time to buy an SUV (it has low range, center diff lock - all the things you need for those sticky situations!) There's even heated wing mirrors. Just flew through it's last warrant with no problems. Plenty of tread on Continental tires and fairly new rear brakes. Sports Alloys, Roof rails, Electric (pushbutton) Tailgate, Parking Sensors - front and rear, Dual Exhausts, Bose Surround Sound, CD/Stereo, Remote Locking, electric mirrors with auto dip.